Deyuan marine offer a wide range of life raft,e.g commercial life raft,recreational life rafts,fishing life raft. 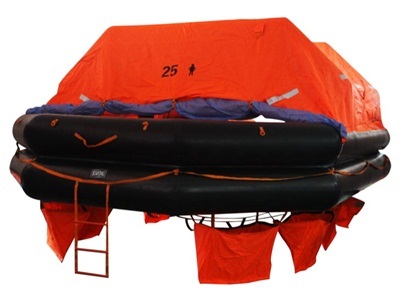 commercial life raft can meet standard of SOLAS(74/96),LSA,MSC.81(70), MSC.226(82), MSC.218(82), MSC.293(87),ISO15738(2002).With SOLAS A/B pack equipment outfit,can offer CCS or EC certificate. 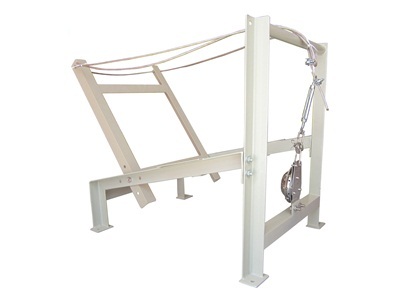 It devided into throw overboard type,davit-launched type,self-righting type,open-reversible type life raft. 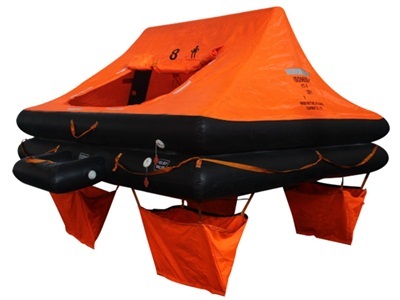 recreational life raft up to the standard of ISO 9650-1，ISO 9650-2，ISO 9650-3,with GL test certificate. 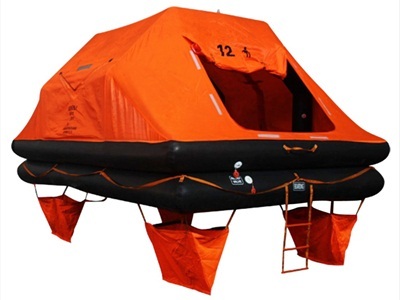 All our life raft can be delivery immediately,pls donot hesitate to contact us if you are in urgent need of any rafts.